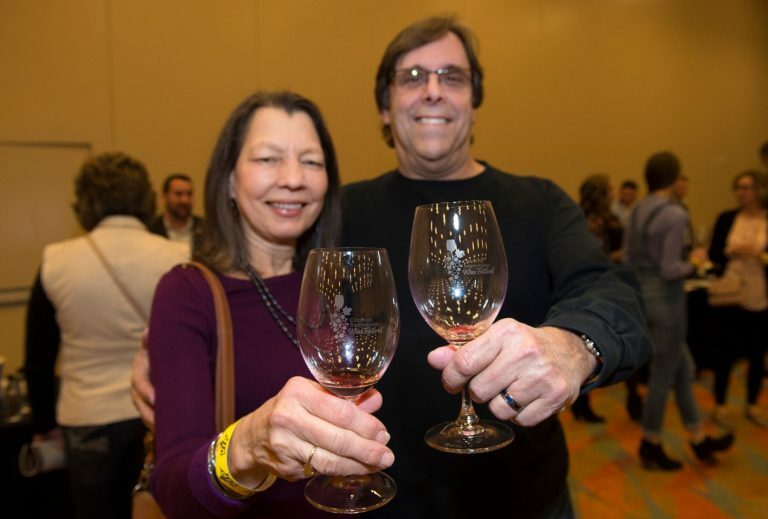 For a full list of the 2019 medal winners, Click Here. 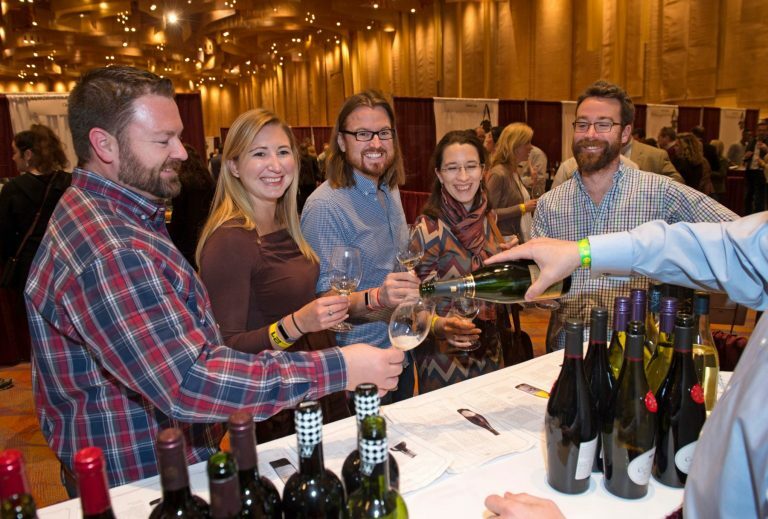 Every year, all participating wineries are offered the opportunity to compete against their peers in the intense Cincinnati International Wine Festival competition, likened to the Olympics of the wine industry. Wineries from across the world are judged for outstanding quality in hopes of receiving industry recognition in the form of gold, silver, and bronze medals. 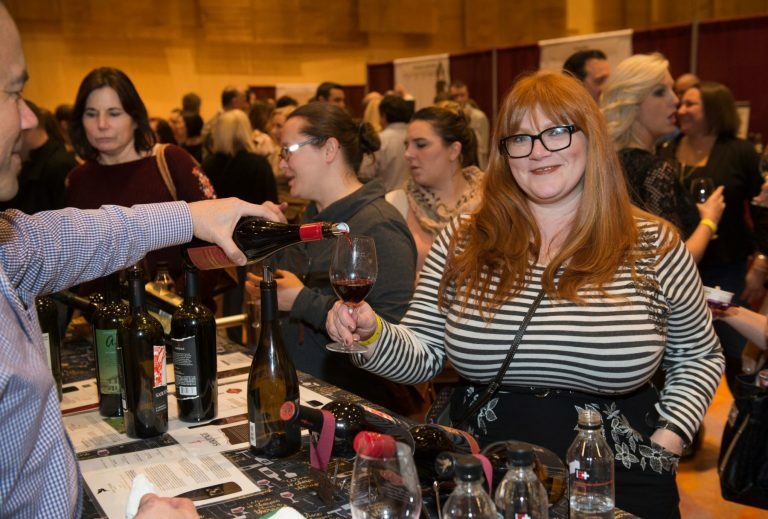 Held just weeks before the wine festival weekend, more than 400 wines were swirled, sniffed, sipped, and evaluated by the keen palates of esteemed judges including wine educators, culinary professionals, restaurateurs, wine retailers, certified sommeliers, wine salespeople, and industry advocates. 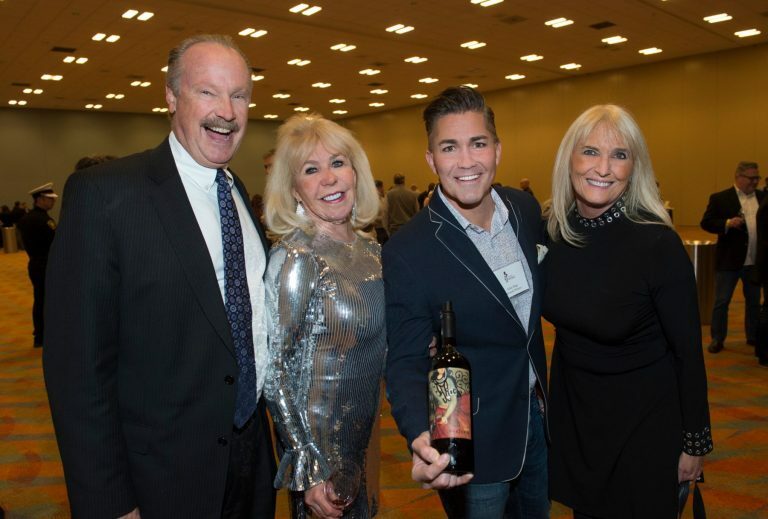 Competition judges are professionally trained and committed to the integrity of the wine industry. This competition truly recognizes the best of the best, who are then acknowledged at the wine festival. 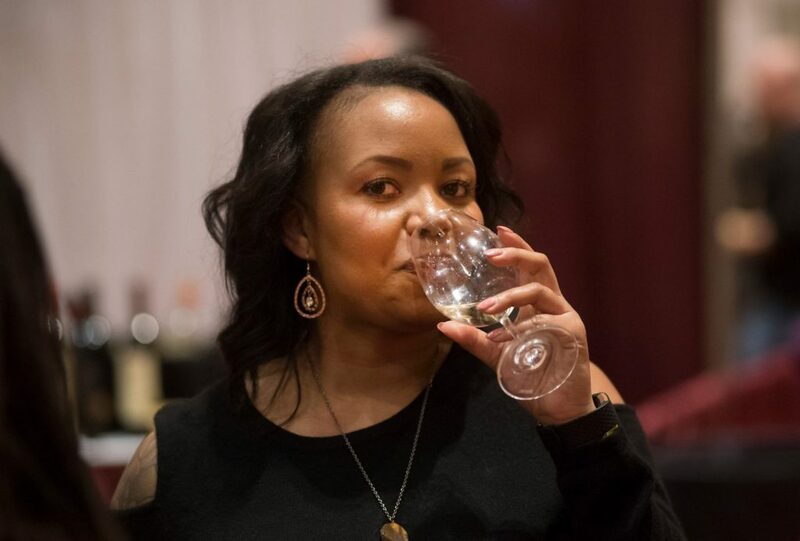 Each wine is tasted using a modified blind format, which means that the type of grape and where it’s grown is revealed, but not the winery, wine name, or vintage. 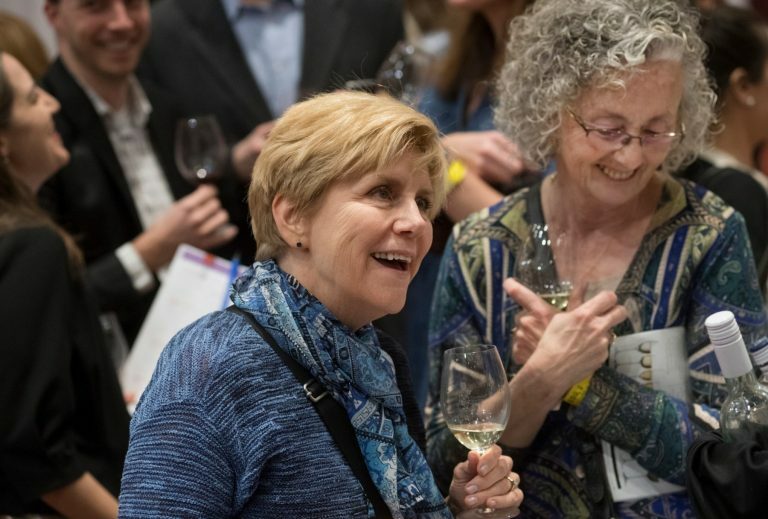 The judges use a 20-point grading scale to rate each wine on five major categories: appearance, aroma and bouquet, taste and texture, finish and aftertaste, and overall impression. The behind-the-scenes staff works diligently to ensure the wines are presented to the judges in the most professional manner. Riedel glassware is washed and hand-polished after each use. 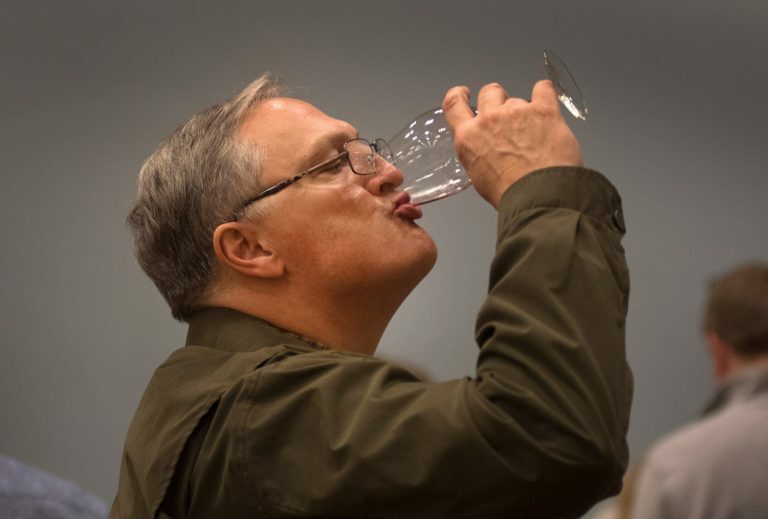 If any judge deems that a wine has “off” aromas, another bottle is opened without question. Scoring sheets are then collected, tabulated, and double-checked by an independent third party. Results are then sealed and returned to the wine festival, and the medals are awarded. These rules are established to ensure absolute credible results, and the wine festival board and staff are committed to enforcing the rules to maintain the highest professional standards for the competition. 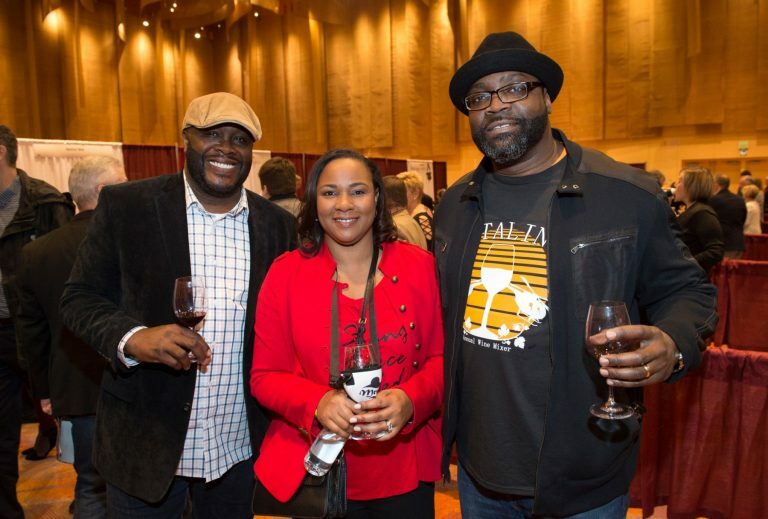 The Cincinnati International Wine Festival competition is nationally recognized and considered one of the premier wine events in the country. Experience the best! 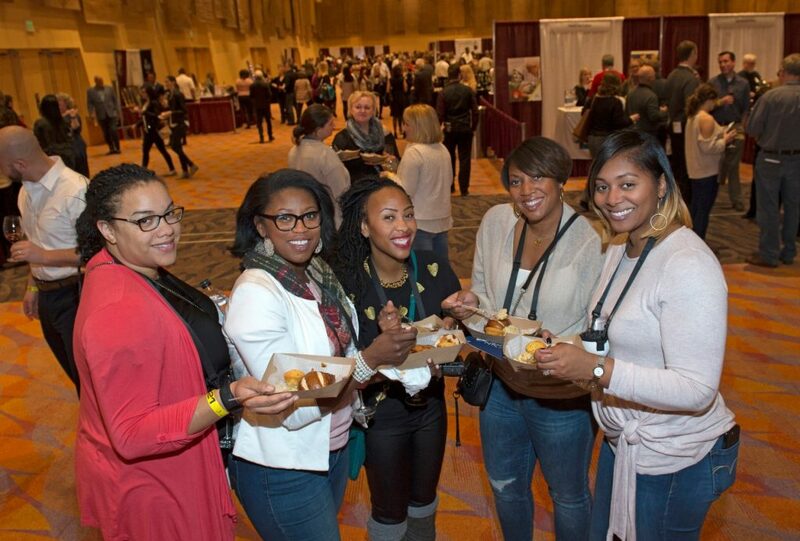 Look out for ticket sales to the 2019 festival!